See all the Smashing articles in our CSS Grid category. 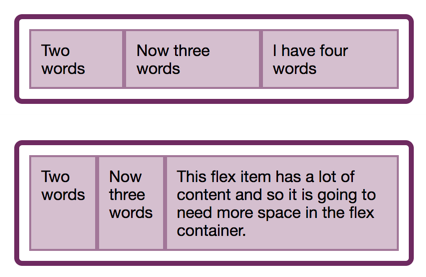 August 2, 2018 — In this article, the beginning of a series on Flexbox, we will take a detailed look at what actually happens when you add display: flex to your stylesheet. The CSS Grid Challenge: Build A Template, Win Some Smashing Prizes!